Alexander Rodchenko’s Steps – $225,000 (£173,076) at Christie’s. Some of the main dedicated series of photograph auctions around the world coincide with the major dealer events in this medium. The New York rooms hold their spring photo series, which have just finished at the time of writing, to coincide with the AIPAD photography show. In London the major photo activity is staged in May with sales coinciding with Photo London and the London Photograph Fair (previewed in this issue), while Paris centres its many auctions in this medium around the long-standing Paris Photo fair at the Grand Palais in November. Photograph and photographic equipment sales are, of course, also held at other times of the year in other locations. Photographica is the big news in the Big Apple in early April. Alongside the AIPAD show are a clutch of auctions at Sotheby’s, Christie’s, Bonhams and Phillips clocking up millions of dollars overall. Increasingly for the big-ticket events there is an emphasis on Contemporary and fashion photography, often relatively recent work by big names. But classic interwar images, albums and works by pioneers in the medium still surface. Pictured here are four of the spring sales’ interwar vintage highlights, all images by well-known photographic names. 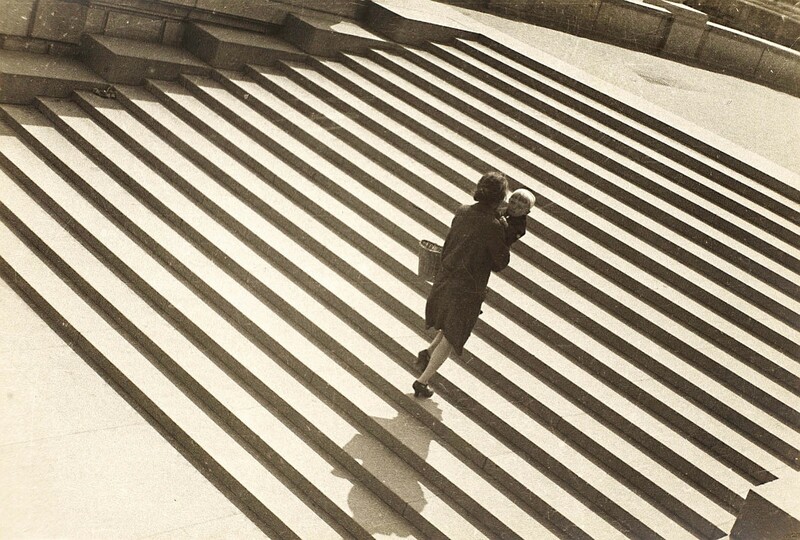 Alexander Rodchenko’s Steps realised the highest price in the mixed-owner sale of photographs which was the last of three auctions held by Christie’s (25/20/12.5% buyer’s premium) on April 2. It was taken on the steps of the Orthodox Russian Church of the Holy Saviour in Moscow and titled Summer Day when first published in 1929. The print has a Rodchenko Stepanova collection stamp to the reverse measures 15 x 22½in (38 x 57cm) and realised $225,000 (£173,076). Pelikan Tinte by El Lissitzky – $370,000 (£284,615) at Sotheby’s. 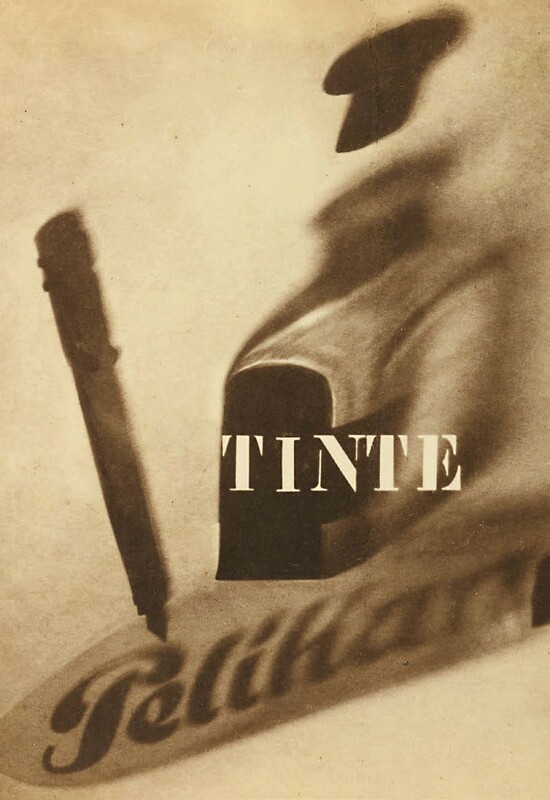 Pelikan Tinte is one of the most famous photographic works from El Lissitzky, the Russian-born artist and photographer, combining elements of the photogram and typography. Created in 1924, the image was part of a commission that the artist accepted to create promotional artwork for the Pelikan brand of inks and typewriter ribbons while he was undergoing treatment for tuberculosis in Switzerland. This particular print, which was last under the hammer in the same rooms in 1991, comes from the collection of Manfred Heiting. The 8¼ x 5¾in (21 x 15cm) print, topped Sotheby’s (25/20/13.9% buyer’s premium) April 5 photograph sale when it sold for a within-estimate $370,000 (£284,615). Edward Weston’s Circus Tent – $640,000 (£492,230) at Phillips. 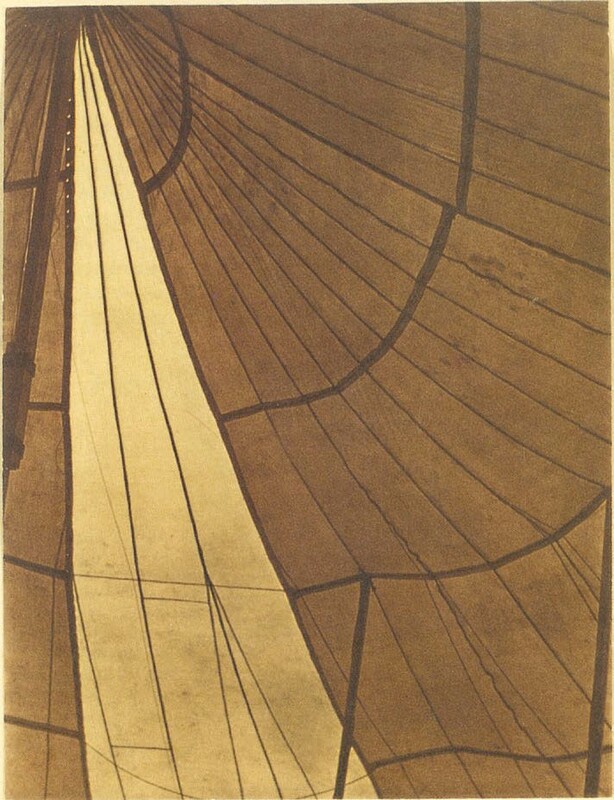 Edward Weston’s Circus Tent, a 9¼ x 7¼in (23.5 x 18.5cm) platinum or palladium print of 1924 was one of the best-sellers in Phillips’ (25/20/13.5%) spring photo sales in New York on April 4. Consigned here from the Susie Tomkins Buell collection, it was originally given by the photographer to a San Francisco pianist. August Sander’s Gelgeuheitsarbeiter – $18,000 (£13,845) at Bonhams. 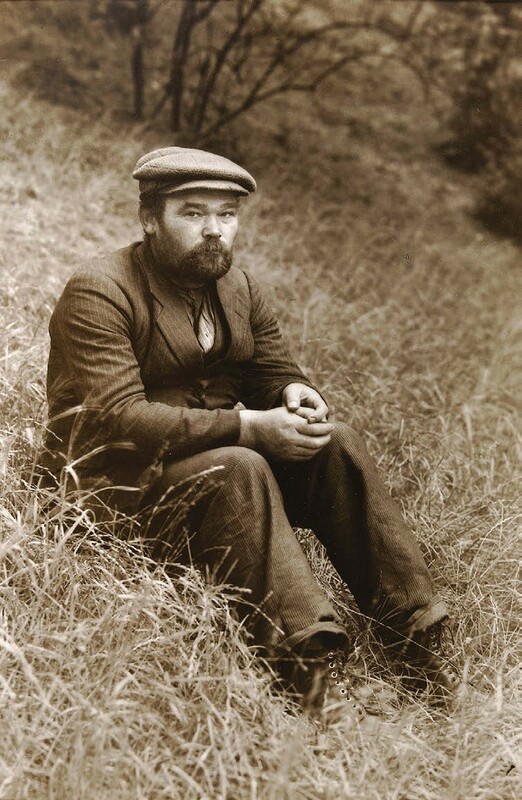 August Sander’s Gelgeuheitsarbeiter (Casual labourer), a silver print of 1929 featured in Bonhams’ (27.5/25/20/13.9% buyer’s premium) sale of photographs held on April 5. The German photographer’s 10¼ x 8in (26 x 20cm) print, signed and dated in pencil on the original overmat, realised $18,000 (£13,845).